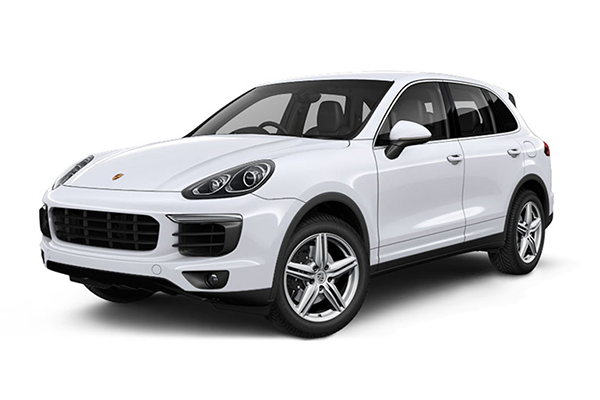 Check valuation of all Used Porsche car models online within 10 seconds for free. 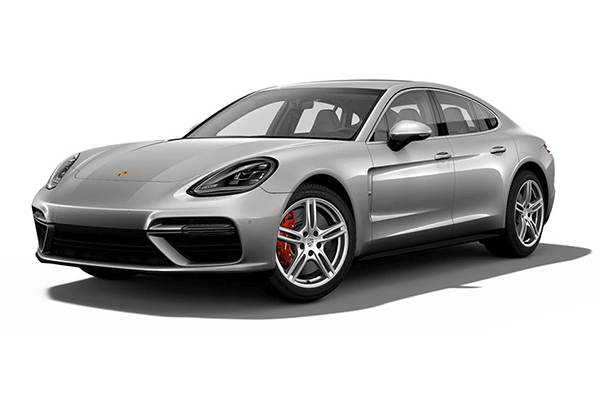 Select model , year and explore price list of all second-hand Porsche cars such as 718,911,918 Spyder,Cayenne,Cayman and get complete pricing report for free. 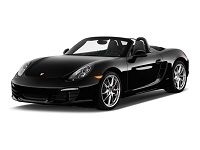 Check fair market prices of all pre-owned Porsche cars and make an informed used-car buying decision. Porsche is originally a German based automobile company, founded in the year 1931. Porsche is headquartered in Stuttgart and is owned by Volkswagen AG, which itself is owned by the Porsche Automobile Holding SE. The company is specialised in a high-performance sports car, SUV’s and sedans. 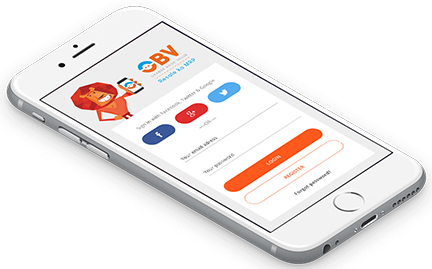 At the time of its establishment, the company initially offers motor vehicle development and consulting. The first assignment which Porsche worked on was received from the German government to design a car for their people; which latter was called as “Volkswagen”. During the World War II, the company also produced the military version of Volkswagen Beetle and many more Porsche car models. 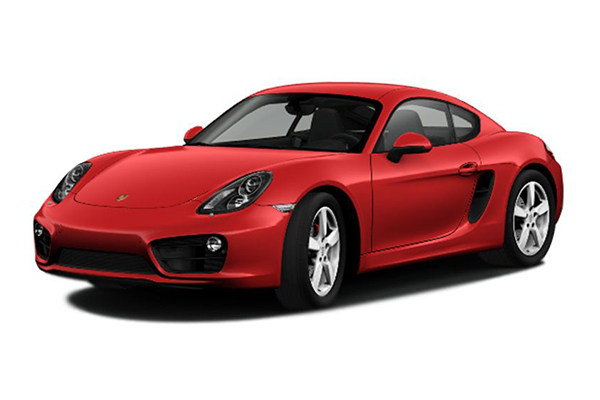 The Porsche cars India was founded in the year 2004, which has its headquarters in Mumbai. The company currently imports as well as sells the Boxster, Cayman, 911, 918 Spyder, Panamera, Macan and Cayenne. The Porsche cars have managed to sell around 1,052 units approx. to the Indian car buyers. From which 85% of cars are Cayenne and SUV models. In order to accomplish the aim of leading automobile luxury brand in India, Porsche has established Porsche India as its division. The company has also established a new centre in the county, to accomplish high sales. 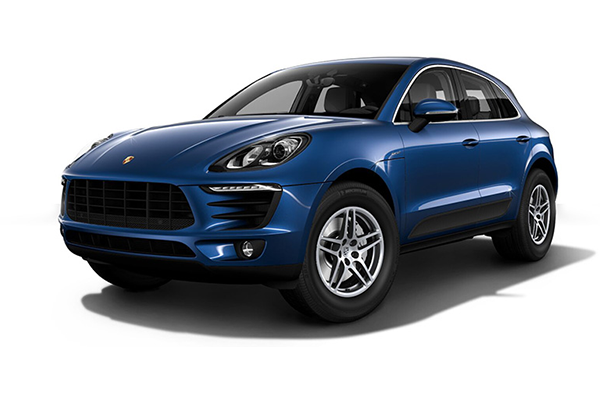 As Porsche cars India is a luxury brand, the prices are no less than its looks. The price range starts from lakhs and exceeds up to crores. Whereas, the used Porsche cars are priced a bit less according to its depreciated value. The cost of the car can differ from each model and variant.